Jet 47 will grow to between 35 - 120 cm. tall depending on the substrate and method used as well as the amount of light that the plant receives - the more light the bigger the plant.  Its total growing time is between 65 - 80 days from seedling to harvest indoors or outdoors. Each plant will produce 20 - 80 gr. each dependant on the overall size of the plants. Buds are liberally covered in white resin from a multitude of trichomes. This is a really nice strain especially for use in the daytime. THC production is 18% offering a relaxing experience at the same time as being good for fun times and creating a happy effect; not too heavy or over-powering at all. Fasten your seat belts and have a pleasant flight on Jet 47. 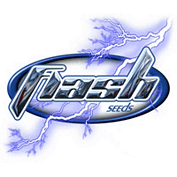 Flash Seeds es un nuevo proyecto creado por un experimentado criador de semillas y aficionado. Ha trabajado durante décadas cultivando sus variedades únicas. A través de experimentos, Flash Seeds ha tenido éxito en la creación de una colección variada de cepas auto floreciente que ahora incluyen algunas cepas de sativa de auto-floración dominante. Estas cepas de sativa pueden crecer hasta 2-3 metros y dar rendimientos comparables a las plantas estándar, no automáticas – Estas se conocen como las super automáticas - Annapurna, Nirvana Sky & Number One, todos los cuales están disponibles para comprar en Seedsman ahora.